In the lead-up to one of the largest electronic music events in the world, Amsterdam Dance Event, Revealed Recordings has put together a sampler of some of the best tracks released on the label to date. 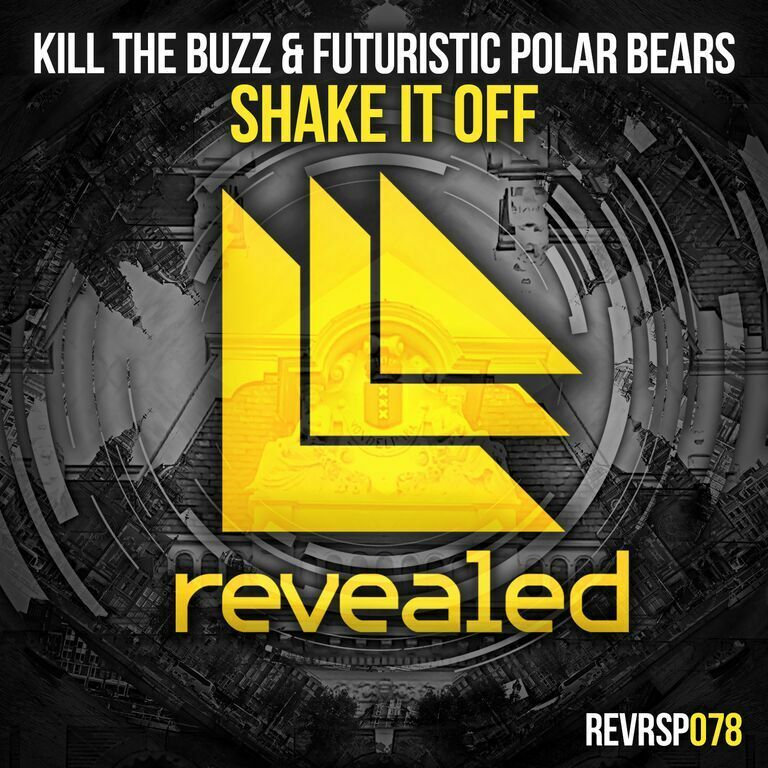 The first of which is the festival powerhouse from Kill The Buzz and Futuristic Polar Bears, ‘Shake It Off’. This masterful production of progressive house is exactly the type of sound and style that Hardwell would feature himself in any of his sets at the largest of stages. With ADE on its way in just a few weeks, this epic track will surely be heard and find some resonance with the audience. The progressive melodies and heavy kicks will have you shaking off all of the stress and worries while you immerse yourself in a myriad of sounds courtesy of Kill The Buzz and Futuristic Polar Bears. Check out the track below and be on the lookout for more from Futuristic Polar Bears and Kill The Buzz!